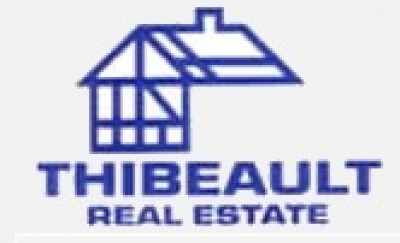 Thibeault Real Estate is an agency where the clients and customers receive the best professional services possible. Our agency is a family business that was started in 1974 by Adrien Thibeault and is now owned by daughter Odette Crawford who continues to build on the solid reputation of the family tradition of providing quality results to those who are seeking reliable real estate services. We’re licensed in Vermont and New Hampshire, we belong to the Orleans (VT) County Board of Realtors and the North Country (NH) Board of Realtors as well as the National Association of Realtors. We pride ourselves in having extensive knowledge of the upper Essex County portion of the Northeast Kingdom of Vermont, as well as the Great North Woods area of New Hampshire. Search through our listings and if you can’t find what you’re looking for, just give us a call and we’ll see if we can’t help you make your ‘wish’ come true.